The ChargeNet NZ network comprises over 100 sites. These are being installed at an average of one every two weeks, so the complete network will take about three years to deploy. Have a question about our network? Check here first for the most commonly asked questions or go to our FAQ page for more info. If you have a different question, please contact us or phone us on 0800 2 CHARGE. I own an EV, how do I charge at ChargeNet? 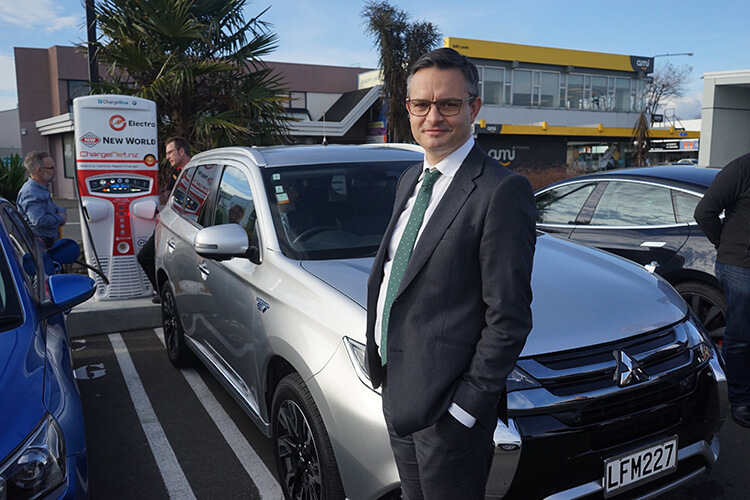 As an EV owner in New Zealand, you are able to sign up and gain instant access to our complete fast charger network. Our chargers are cashless and cardless, and can be activated by user account. Users can opt to purchase an RFID fob which, when swiped against the station, will activate it. Your RFID fob is your access key to our stations. They do not hold credit, they simply contain your ChargeNet account number. To register a new user account click here. We need a mailing address to send your RFID fob to. We also strongly recommend you provide your mobile phone number to take advantage of our free SMS service and to enable our helpdesk staff to contact you. Accounts are enabled by attaching a VISA or MasterCard so we can collect payment. At the beginning of each month, we send you a statement via email, and your credit/debit card is charged after the 20th of that month. When you sign up you will have a chance to purchase an RFID (radio frequency identification) card or fob that gives you access to the fast charger network. Simply wave it against the app symbol on the front of the charger panel to activate a charging session. The station is now linked to your account and will time-out if a charging session is not started within 3 minutes. If you need to use the network before your fob has arrived, or if you don’t have your fob handy, you can still activate a charger remotely. 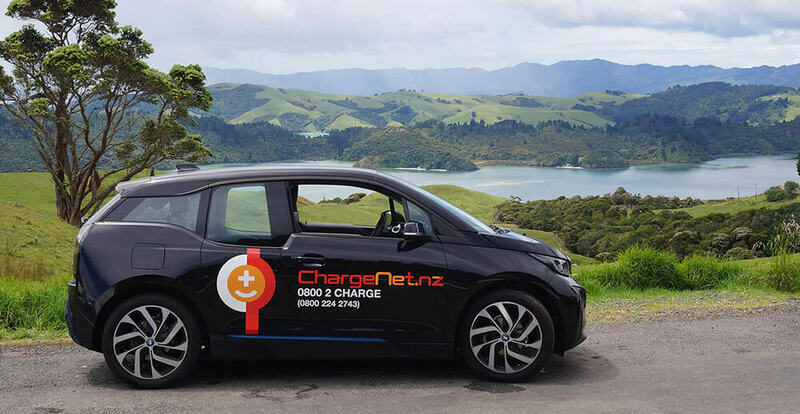 Your options are: (1) by txt message (instructions are on the front of most chargers); (2) via the ChargeNet NZ app; (3) from the ChargeNet NZ web site by clicking here; or (4) by calling our helpdesk on 0800 2 CHARGE. What do your chargers cost to use? 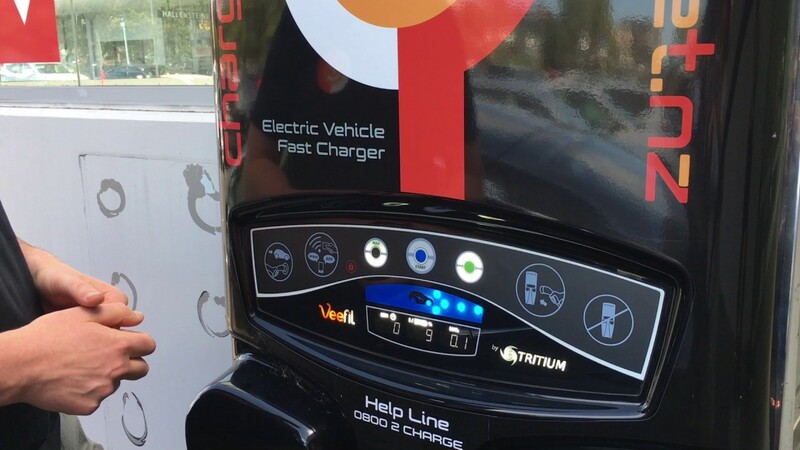 Fast chargers are extremely expensive to purchase and install. When you charge using our network you are paying for (a) the use of the machine and (b) the electricity supplied. Our usual rates are: 25c/minute + 25c/kWh. Some stations on our network that are not owned by ChargeNet may have differing rates. These are clearly stated on our Start Charge page. We are the only nationwide network of DC fast chargers. To find addresses check our alphabetical list of locations here or to check on our rollout progress, view the ChargeNet map. All of ChargeNet’s DC chargers support both CHAdeMO and CCS charging standards. CHAdeMO is used by Japanese vehicles like the Nissan Leaf. CCS exists in two forms, Type 1 to suit American cars and Type 2 for European cars. Our chargers are currently swapping from the American standard to the European one. We are required to supply permanently affixed cables with our DC chargers. Therefore those car models that rapid charge with their own cable are not compatible with our DC stations. The Tesla Model S can be charged from the CHAdeMO outlet using a BYO official Tesla adapter. Please note: this list may be incomplete and/or may not account for model variants and options. Please check with your dealer to ensure that your vehicle is compatible. If you are importing an EV that is not listed here, please check with us for compatibility. Do you have Type 2 chargers? The Type 2 charging standard (sometimes called Mennekes) is designed for use in AC (alternating current) charging systems. The solar-powered AC charger on The Strand in Tauranga has a Type 2 socket suitable for BYO cables. This is currently our only publicly available standalone AC charger, although some of our DC chargers also offer AC charging. See our Start Charge page and filter by connection type. As well as the Type 2 standard, there is also a combined DC/AC Type 2 charger, called CCS-Type 2. As of 1 Aug 2017, ChargeNet NZ has now swapped out all but six CCS-Type 1 cables on its high-powered DC ChargeNet stations in favour of the NZ Standard CCS-Type 2. All stations continue to support the other NZ standard: CHAdeMO. Which cars can be charged ? Your car will need to be a plug-in electric vehicle (BEV or PHEV) and support DC charging. All of our DC stations support the CHAdeMO standard. All of our DC stations have a second plug which is currently being switched from CCS-Type 1 to CCS-Type 2. A few of our DC stations also have an AC Type 2 plug. 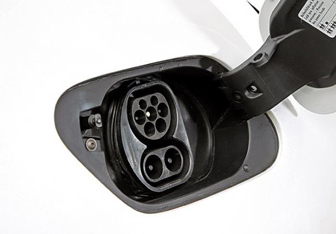 If you have a Tesla vehicle you will need a Tesla to CHAdeMO adaptor, which can be purchased from Tesla Motors. The AC stations at The Strand, Tauranga and across Auckland have a Type 2 socket, for which you need to BYO cable.